Patient recruitment and retention is crucial in order to accomplish clinical trial deadlines and not to delay their finalization. 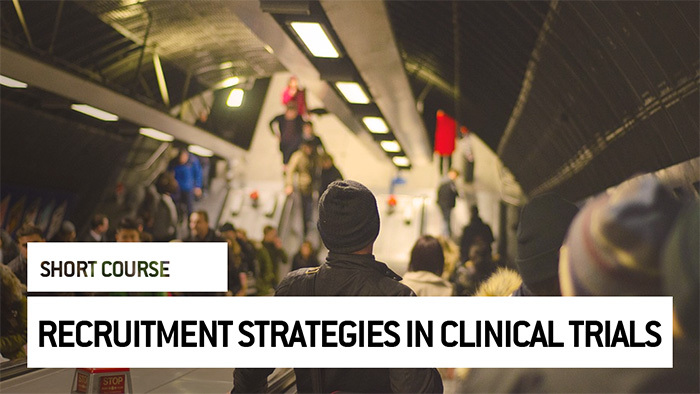 Several strategies have been described to recruit and retain patients in clinical trials. This course gives you the overview and expertise of the most important strategies. At the end of this course, you will be able to review the most useful strategies to recruit and keep patients in ongoing clinical trials.